I am a total mess fighting to keep the tears and emotions at bay. Fragments of Ash has left me completely overwhelmed and undone. WOW just doesn’t cover it. Despite the difficult life and upbringing, Ashley has grown into a strong, loving young woman. When her mother suddenly and unexpectedly dies, she is left only with her stepbrothers and ominous stepfather who quickly elucidates his plan for her now that her mother is gone. 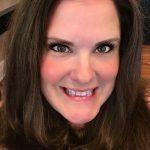 Frightened and unsure of her future, Ashley invokes the help of the few people she knows she can trust and goes into hiding to avoid the horrible fate that awaits her if she is forced to return home. After destroying his future and failing at his lifelong dream, Julian tucks himself away trying to come to terms with the mistake he made. So when his seclusion is interrupted by a beautiful young woman who is seeking safety and shelter, Julian is infuriated. Despite the sweetness she seems to exhibit, Julian’s past continues to haunt him leaving him unable to trust another woman. But when Ashley’s unspeakable situation is revealed, Julian begins to let the walls down and quickly starts to feel a connection with her as well as a trust that he never believed he would feel again. And though Ashley is young and inexperienced with men, the time she spends with Julian begins to ignite an attraction as well as feelings she has never before experienced. 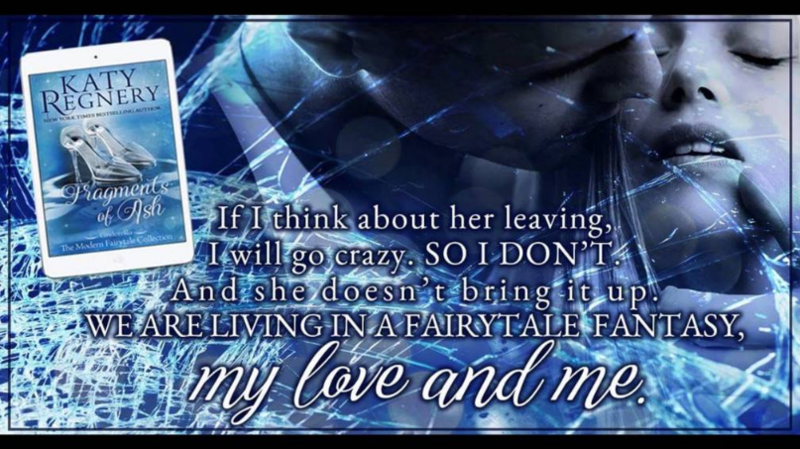 With the connection they share, Julian soon becomes very protective of Ashley and makes it his responsibility to keep her safe from the harm that would befall her should she be found. Can Julian keep Ashley safe and will they ever be able to express the love they both feel and find the happily ever after they deserve? I loved loved loved Ashley and Julian. 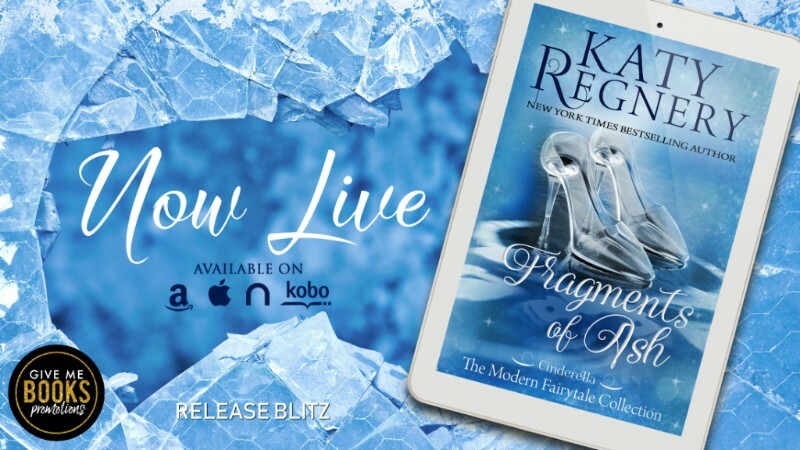 Fragments of Ash, though inspired by the Cinderella fairytale we all know and love, with the ingenuity and pure writing talent and magical creativity of Katy Regnery, it has taken on a life of its own. I really wasn’t sure what to expect as I picked up my iPad to begin my journey with Ash and Julian. 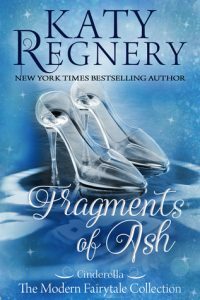 But Ms. Regnery completely captured my soul with this story which is replete and overflowing with suspense, sorrow and a beautiful loving and spectacular romance. 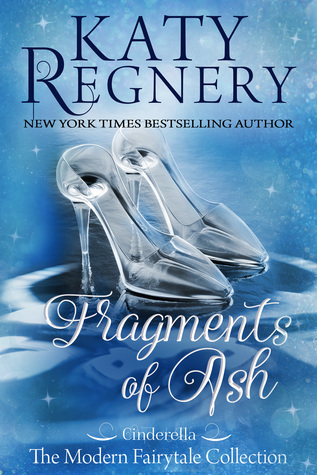 Though my initial read of this book was an eBook, Fragments of Ash is a must have in paperback as it deserves to be displayed with the other fantastic and captivating fairy tales penned by Ms. Regnery. 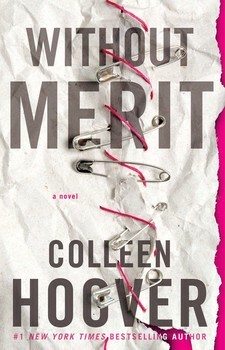 She has once again completely outdone herself making me realize once again why she is at the top of my list of authors that are a must read without ever having to look at the synopsis of the story. Beautifully and fantastically well done Ms. Regnery! Well done indeed!! 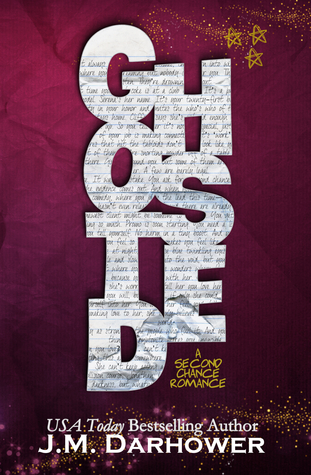 standalone romances inspired by beloved fairy tales. 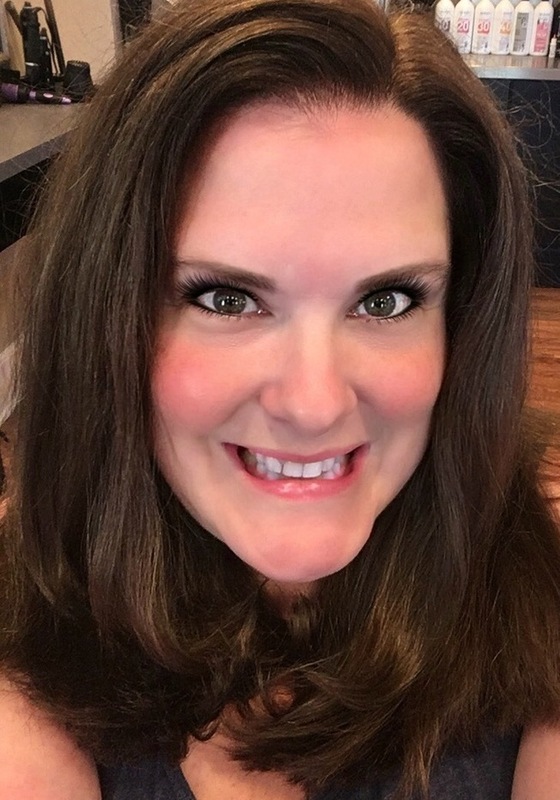 Katy LOVES connecting with her readers and answers every e-mail, message, tweet and post personally!